Only the finest black tea leaves from Anhui, China make it into Contea. We guarantee quality in each glass by carefully steeping every batch in a way that brings out the best possible taste. Ensuring a pure, strong flavor in every brew has grown Contea from a locally-loved product to a nationally recognized favorite that’s found anywhere from small cafés to nation-wide restaurant chains. Our sweet tea recipe refreshes with every sip and leaves drinkers always craving more. 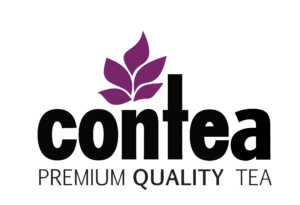 With Contea, you can rest easy knowing your customers will receive the sweet, flavorful experience they desire with every single drink.